Because I'm trying to be more concious of my spending habits I've given myself a budget and a savings goal for the rest of this year. This includes really watching where my money goes. I noticed that I have an entire bookshelf FILLED with TBR books! Books I haven't even read yet! So... in an effort to help myself save money AND to keep myself entertained I'm pledging to FINISH READING ALL OF THE TBR BOOKS IN MY BOOKSHELF THIS YEAR! I know it's a big goal... but I already set my goal at 100 books in 2013 and all of these will be a big help. Some of them are large books which I've been avoiding because they look like they're going to take a while, but... it's time to get them read so I can start a NEW TBR pile! I'm going to be making an explanation video of this personal challenge soon. So keep a look out! I have spent years loving the Sookie Stakhouse novels and waiting patiently for them to be released one after another. Though I didn't find them until after 2005 (the first was published in 1999) I became a big fan of Sookie and have enjoyed the Sookie Stackhouse saga. I was not disappointed with this last book necessarily. Well, not at all... as you can see I gave it a 5/5. It was a great ending to a phenomenal series. I'm just not 100% positive I gel with the person she ended up with. Not that I don't like the character the ends up being "The One" for Sookie. He's great! I just don't feel like Ms. Harris got you warmed up enough to the idea before throwing you in to it. Needless to say, I consider Sookie Stackhouse to be one of my best literary friends and I wish her fictional-future to be nothing but happy! Dead Ever After was a great final book. 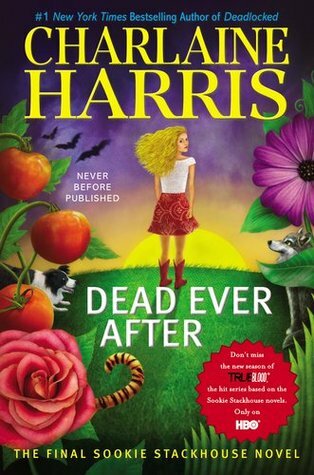 Not only does Ms. Harris tie up a BUNCH of loose ends that were just blowin' in the wind there for a while... she does so with enough finality to make the readers comfortable with leaving Sookie alone. There's hope for her having a happy life after all. I was surprised by (though shouldn't have been) by the sheriff swap. I wasn't sure what was going to happen in that department but it came together nicely. Also... WHAT THE HECK, NIALL!? Alright. Anyway. Ms. Harris uses her last book as an opportunity to reintroduce characters that the reader hadn't heard from in a while... she also takes great care in making sure that each of Sookie's love-interests are either "off-limits" enough or "out-of-mind" enough for there never to be any future requited love issues going on there. Which is good... because Sookie sure did know how to fall for some pretty dangerous guys! Yoiks! In the series Sookie dated 2 vampires, a werewolf, a were tiger, and a shape-shifter. She was also pursued by multiple other-creatures including fairies. I mean, yikes. This girl had an interesting love-life and, honestly, I'm going to miss hearing about it! 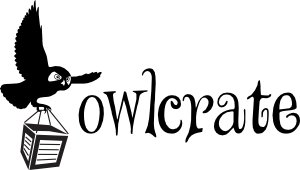 Sookie Stackhouse was a brave, unique, sassy, and out-of-the-norm heroine. Not only is she a SOUTHERN girl... she's also been described as being a size 10 with a healthy appetite. I could go on and on about how I appreciate a book with a main character that isn't "slim waisted", "waiflike" or "athletic". Ms. Harris managed to create a female character that could stand up for herself without coming off too cold or bitchy. She made Sookie juuuussst vulnerable enough to make us feel like we weren't reading about a stone-cold, emotionless female. However, I never felt like Sookie was the "Rescue me" damsel in distress, either. She knew how to take care of herself and when to let others help take care of her. The entire LGBT underline was well done and perfectly displayed. Though these books were romance/action/mystery/supernatural all woven together in a harmonious saga of awesome... they were also a commentary on today's human rights movements. Anyway... I'm sad that the series has ended but I'm happy that I got a chance to enjoy it for 13 full books. 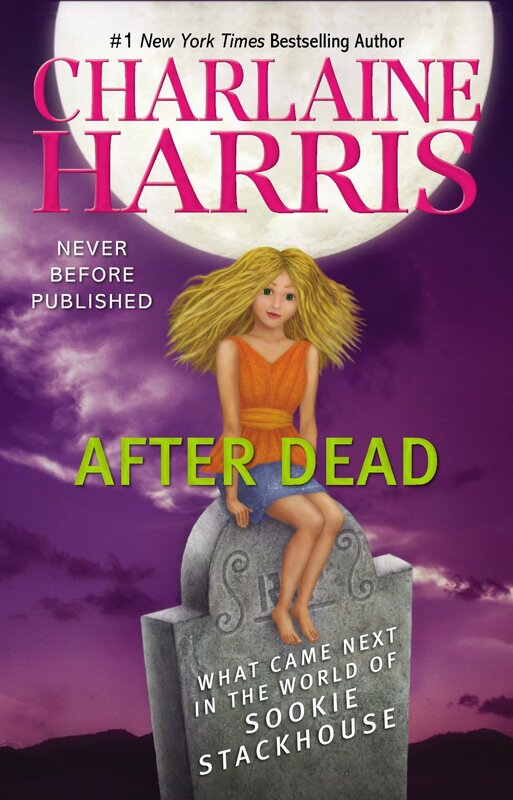 Also, I'm happy to hear that Ms. Harris will be releasing a book with information about the fates of many of her characters after the end of the series. This book is called "AFTER DEAD" and will be released October 29, 2013. If you're a fan of supernatural books and you HAVEN'T read any of the Sookie Stackhouse books then you need to GET ON IT! NOW! But, if you're like me and thousands of other Sookie fans you'll be anxiously awaiting the next Charlaine Harris book... whatever its topic may be. I'll help pass the time by reading her Aurora Teagarden mysteries for now! I need to read the last two, glad to hear things wrap up nicely. I was getting bummed because the last couple of books have felt a little aimless to me. Good luck in your TBR challenge! 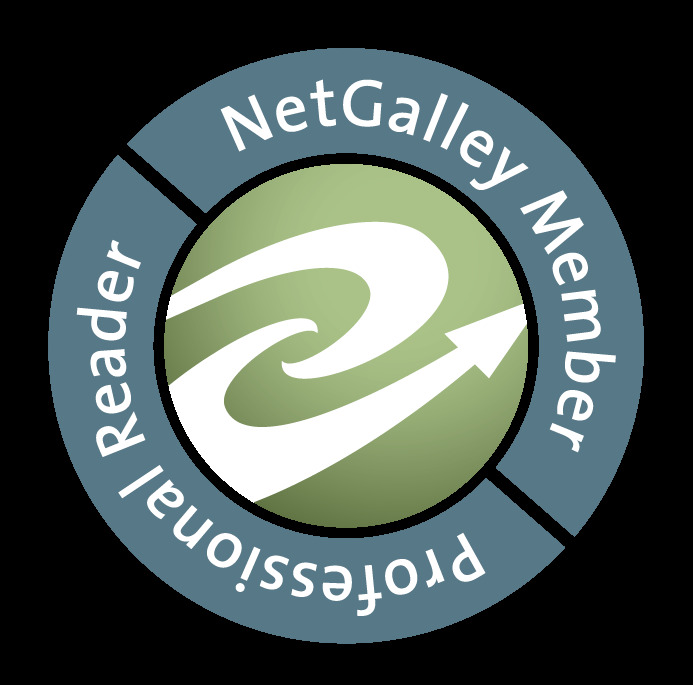 I am sort of trying that as well, but somehow I keep getting "new" books to read (library, review requests, book swap sites, used bookstores, borrowing - it is crazy!). These were the most awesome books. Loved every minute. Thanks for the review.